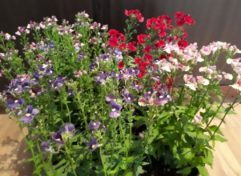 The true treasure chest of all. 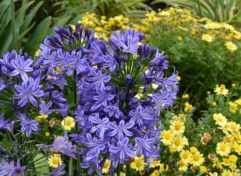 An exceptional medium size, fast growing Agapanthus with prolific dark blue, complemented with a purplish vein. 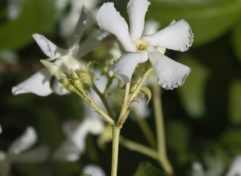 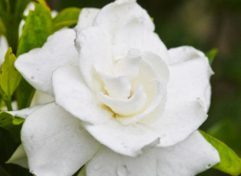 Botanical Name: Gardenia Cinderella This Gardenia has a smaller leaf and the flower is just as beautiful and fragrant yet it flowers more than once. 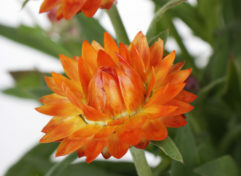 Bracteantha are commonly known as ‘straw flowers’ or ‘everlastings’. 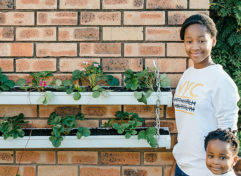 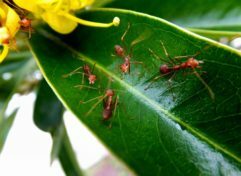 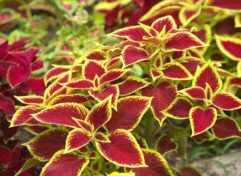 Planting them will ensure a bright long lasting display of summer colour for garden beds and pots. 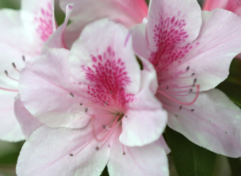 Romantic movies set in the Italian countryside have such a unique vintage charm. 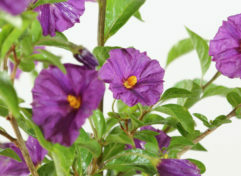 Solanum Montreux is superb garden filler with its bushy growth and blast of colour in spring. 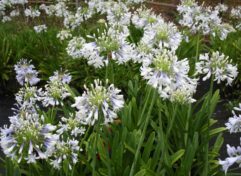 Elegant large flowering plant with beautiful bi-colour blue and white flowers on the outside of the petals and pure white on the inside. 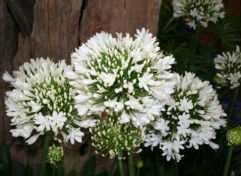 The gentle giant, with super large white flower heads that re-bloom in summer. 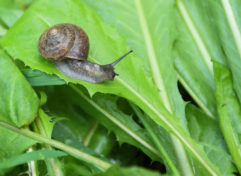 Symptoms Our “gogga” of the month for December is the snail, which usually bores holes in leaves of vegetables and roses What does this mean for me/my plants? 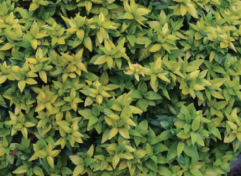 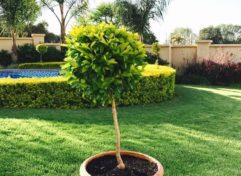 The golden wonder, with lime foliage that turns to a rich golden yellow colour with reddish undertones in cold temperatures. 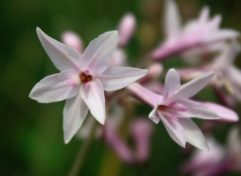 A tight full cluster of bright lavender-pink flowers that have a slightly darker crown and tube in the centre of each flower. 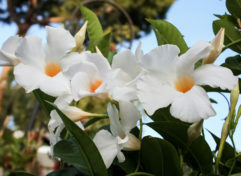 ENG: Cape Jewels AFR: Wildeleeubekkie DESCRIPTION: A fast growing annual that flowers profusely in spring and summer. 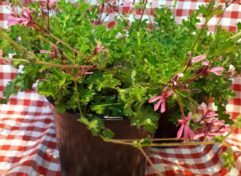 ENG: Small Pelargonium AFR: Klein malva DESCRIPTION: This Pelargonium has small dark green leaves that appears frizzy around the edges. 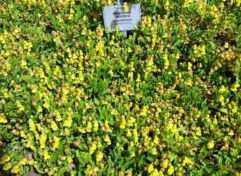 ENG: Cumin Hermannia AFR: Koemynbossie DESCRIPTION: Hermannia saccifera is a small shrub that grows low to the ground.